Have you always been curious to find out where these beautiful plants are grown? The people behind them, and how to care for them properly? Are you looking for a plant that is your perfect match? Lilium Plants answers all these specific questions. 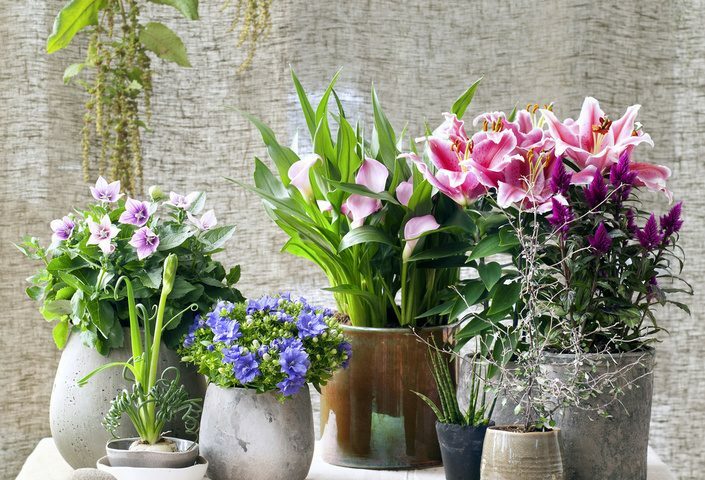 Especially if you are want to learn more about the potted lily, and no, we do not mean the cut flowers, but the plant. A potted lily is a bouquet of lilies in a pot. But this bouquet offers more benefits compared to a basic bunch of flowers. For example, you will enjoy this bouquet a lot longer. And should the plant finish flowering, you can give them a second chance on the patio, balcony or in the garden. After a year, the potted lily will start blooming once again, allowing you to enjoy her spectacular flowers once more. 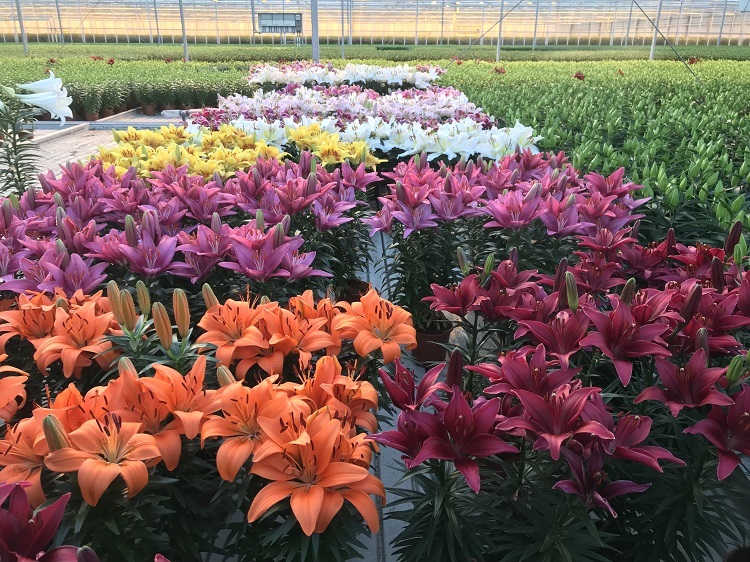 There are many varieties of lilies available for sale: budded and blooming flowers, smaller or larger sized plants, scented and unscented ones. There is something for everyone. You do not need a green thumb to take care of flowers. Add some patience and love, and you will be on the right track.